TEMOS TODA LINHA RENAULT 0KM, TODOS OS MODELOS E CORES!! 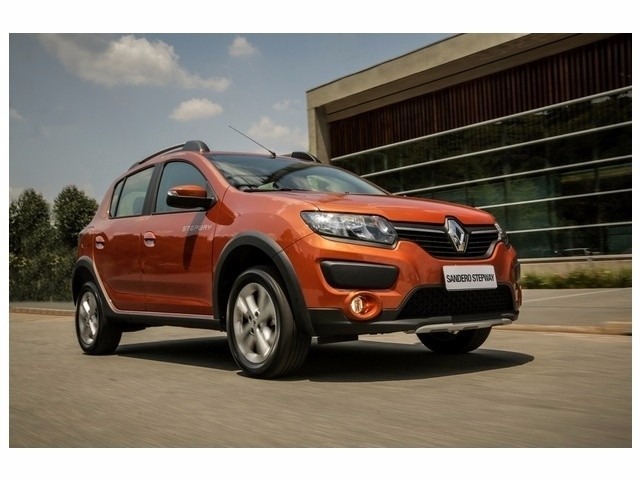 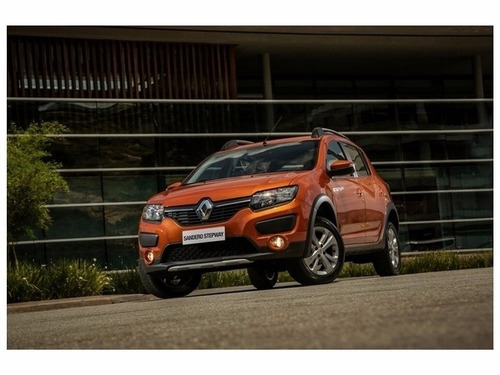 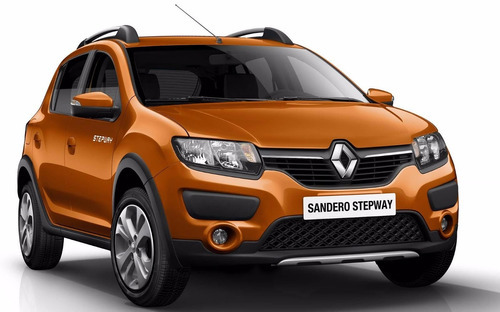 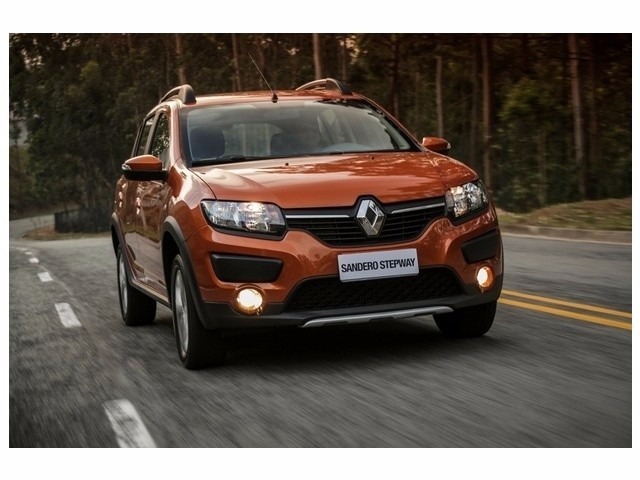 RENAULT SANDERO STEPWAY 1.6 8V FLEX MANUAL 2017/2017, À PARTIR DE R$56.500,00. TEMOS A MELHOR AVALIAÇÃO DO SEU SEMINOVO. 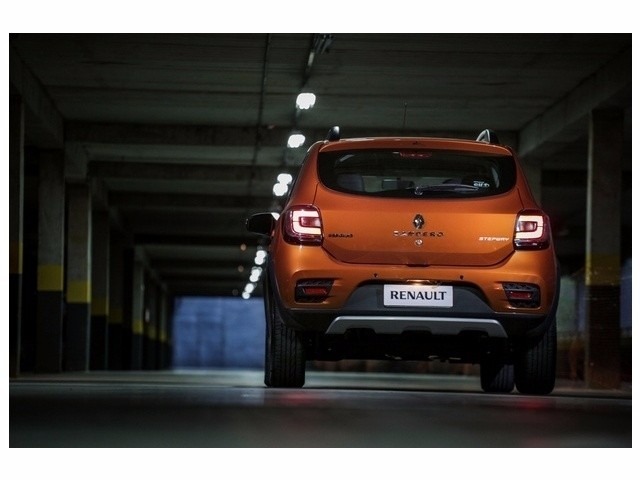 NÃO PERCA ESSA OPORTUNIDADE. 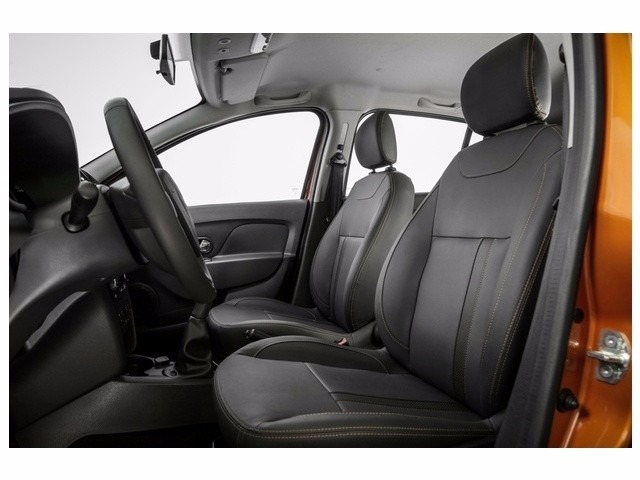 DEOCAR VEÍCULOS 25 ANOS. 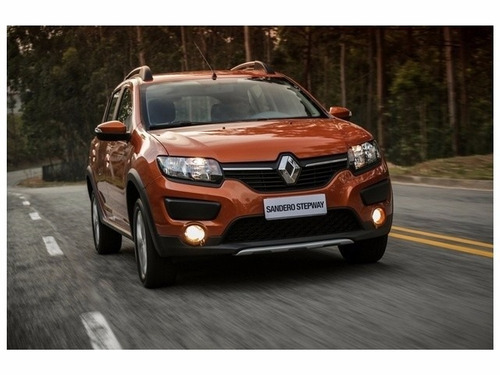 CONSULTE-NOS TAMBÉM PELO SITE: www.deocar.com.br OU (31) 2555-9025 / 2555-9027 / 9282-6436.